This week's photo prompt is provided by Pamela S. Canepa. 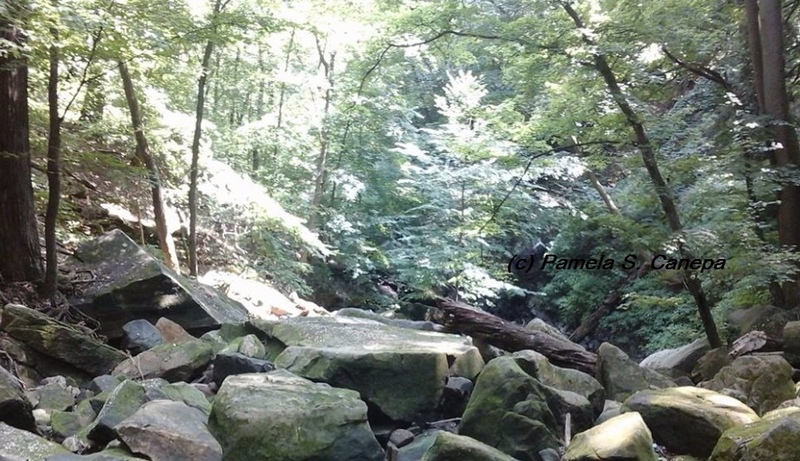 Thank you Pamela for our photo prompt! Welcome to the FFfAW challenge! We are happy you have joined us! Do you need instructions on how to link your story to our story board on InLinkz? Thanks PJ. The instructions were quite clear. Was able to do it! Wonderful! So glad you didn’t have any problems linking it! Thanks Priceless Joy for hosting the Challenge and Pamela S. Canepa for the photo prompt. Carol, welcome to the FFfAW challenge! We are happy to have you join us! Do you need instructions on how to link up your story to the InLinkz Story Board? Thanks PJ. Please send me the instructions. Bummer! I still can’t see my link in the inlinkz grid. InLinkz has been doing some maintenance on the InLinkz website. You might want to try and link it again. I linked it up for you and it is now on the story board. EagleAye, I feel like an idiot. 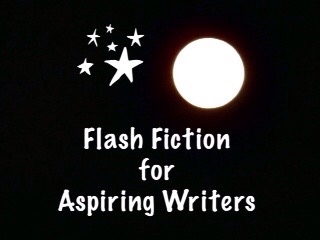 I linked up the link that was in your comment and it was a link to the flash fiction challenge post. I don’t have your link in order to link it for you. I have to go back and delete the link that I linked up. I am so sorry!!! No worries! Thanks for trying. I think inlinkz is working now so I’ll try it. Your link came through so it must be working. WordPress has changed things and I can no longer get the links to the stories through the pingbacks. Which means, I can no longer help people link up their stories if they are having problems. Cool. My link got in this time. Problem fixed! Thanks for looking out.